Put the finishing touch on a tiling job with Dunlop’s range of silicone sealant products. Our products help to protect and polish the tiles once the job is done. 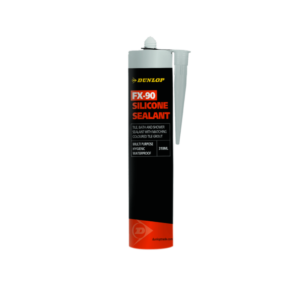 Take a look at our silicone sealant products range below, including tile sealants and more.